They were all very excited and keen to see where our Dartline coach would be taking us. The rain held off as we travelled into East Devon for our first stop at the Marine Public House on Sidmouth sea front. We were treated to teas, coffees and delicious cakes supplied by Phil and Sarah of the Marine and Nicky of Beckett’s Coffee Shop in Sidmouth. 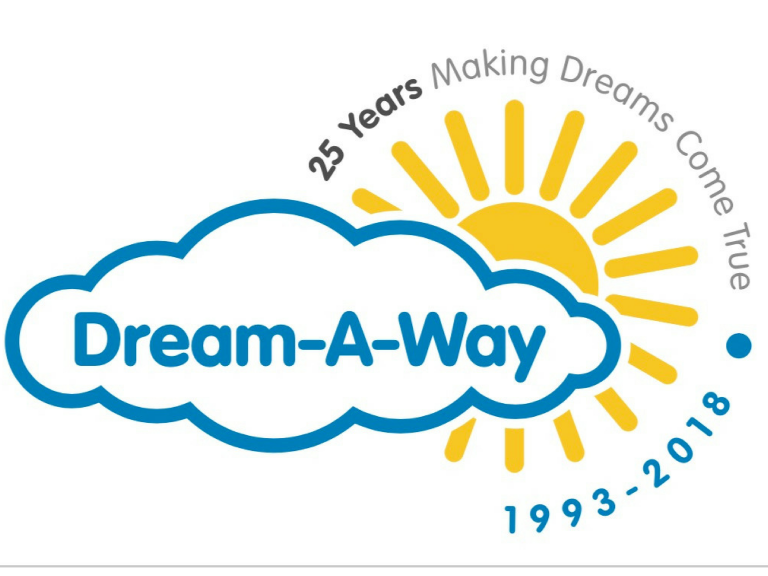 Dream-A-Way are massively grateful to them all for the time and generosity they donated . Our group were met by volunteer, Mike Rock and his team, from Friends of Dream-A-Way Sidmouth, who helped to look after us all so well. Following some shopping and sight seeing, we all moved further along the East Devon Coast to our next stop at award winning Ladram Bay. We were welcomed by the management team there and fully enjoyed a delicious lunch of home made Cottage Pie and Jacket Potatoes. Dream-A-Way supporter and extremely talented young magician , James, entertained and amazed our guests with his stunning trickery. Many happy, smiley faces headed back to Exeter wondering just where our 2016 Magical Mystery Tour will be taking them and with very fond memories of a great day out seeing some of the best of beautiful East Devon.